Another very hot day therefore we were glad of a chance to rest up and take it easy today. Lovely chat with Colin after Breakfast - he grilled us reference our time at the Naval College as he had obviously been there a few times himself. 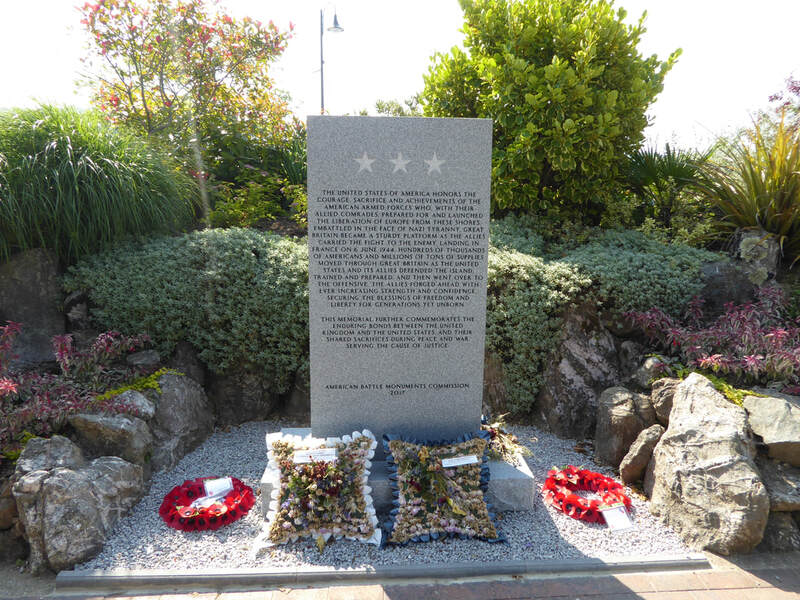 Colin was a very interesting chap - recently widowed, he was an ex Royal Marine Officer and also a retired Airline Pilot. Such a genuine, warm and extremely funny man who clearly loved meeting people. ​The rest of the day was spent catching up on Admin and sorting kit out - always glad of some spare time to do that and rest days provide this. 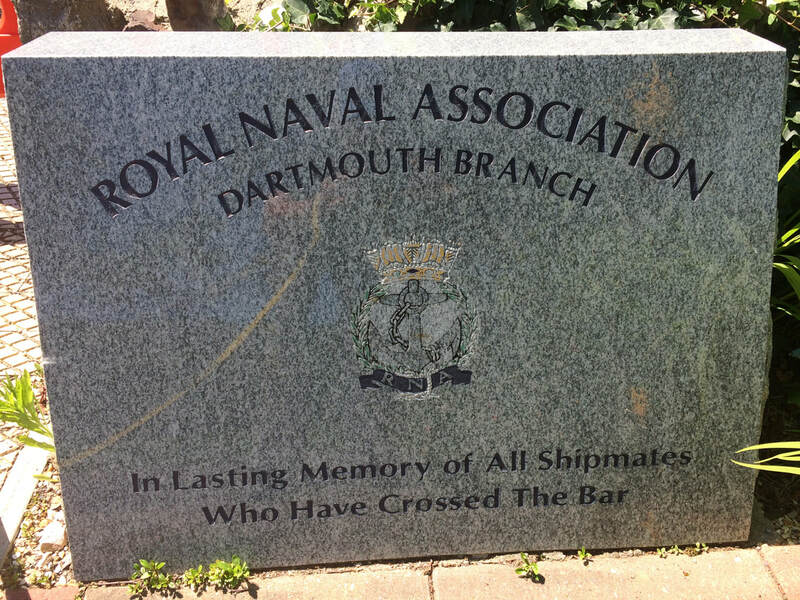 Wandered into Dartmouth in the late afternoon sun and had an Ice Cream by the harbour and visited the Memorials in the park. Another Carpet Picnic and an early night.